Hey everyone, it’s that reviewer that can’t even keep up with a weekly 3 minute series! But at least I can still get my figure reviews done(if getting them done months after the figure comes out counts as ‘getting them done’). But in my absence I got a new camera, plus wordpress seems to have gone all weird and won’t let me put captions on pictures but I’m sure you can live without those. You’ve probably noticed the huge lack of Vocaloid content on here lately. The Vocaloid posts always seem to take me ages and to be honest I’m not even sure how many people really look at them. And since I didn’t do them that regularly, a lot of really awesome songs and videos slipped through the cracks. Since I love gushing about Vocaloid stuff but wanted an easier way for me to do it, I’ve decided to devote my Tumblr account to this rather than using Moeronpan. If you’ve got a Tumblr, follow me! If you don’t, it doesn’t matter, you can look! Ahoge Power will probably mostly blog Vocaloid related things – mostly spur of the moment I Just Heard This Song and it was Awesome Please Listen to It, although it won’t be Vocaloid-exclusive, I dork out about a lot of things. Basically bla bla I now have a WordPress and Tumblr, both are different. 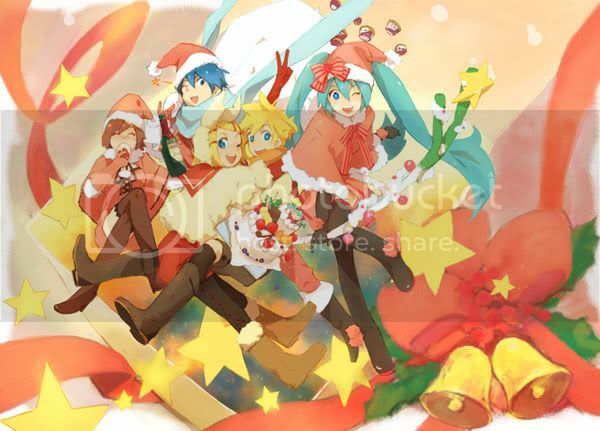 It’s been a pretty eventful year in the Vocaloid scene- a slew of new Vocaloids, Project Diva 2nd, Hatsune Miku’s second live concert, KAT-TUN’s alleged plagiarism of Megurine Luka(AVTechno’s to be precise) song DYE, Miku being mentioned in news papers and tv shows around the globe, the release of the ‘Append’ software for Miku and Rin/Len, and the incredibly exciting announcement that Kaito and Meiko are being revived for the Vocaloid2 engine with something like an Append as well. And of course an absolutely massive amount of new songs. This post is mainly for me to show off my favourite from each Vocaloid this year, as well as the best PV and best song of 2010 overall. 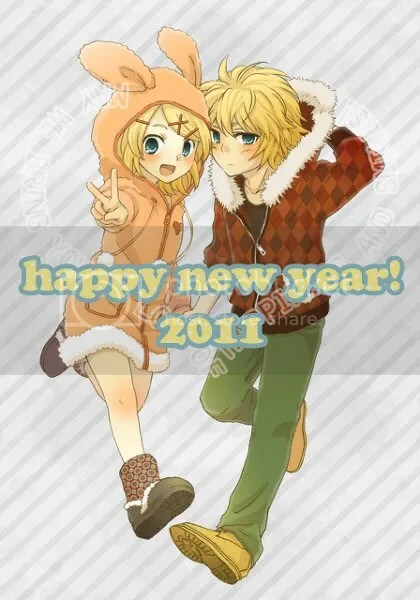 So as we step into the Year of the Rabbit, let’s take a look at Moeronpan’s Tops of 2010. First of all: This will be the last post for nearly-but-not-quite-2 weeks, as tomorrow I’m on christmas holidays with my family in Osaka/Nagano/other places. I wanted to get this review done before then though. Time for another cuteness invasion, this time courtesy of Good Smile. Disclaimer: Post may not actually contain christmas-related songs. Happy Halloween from Moeronpan! 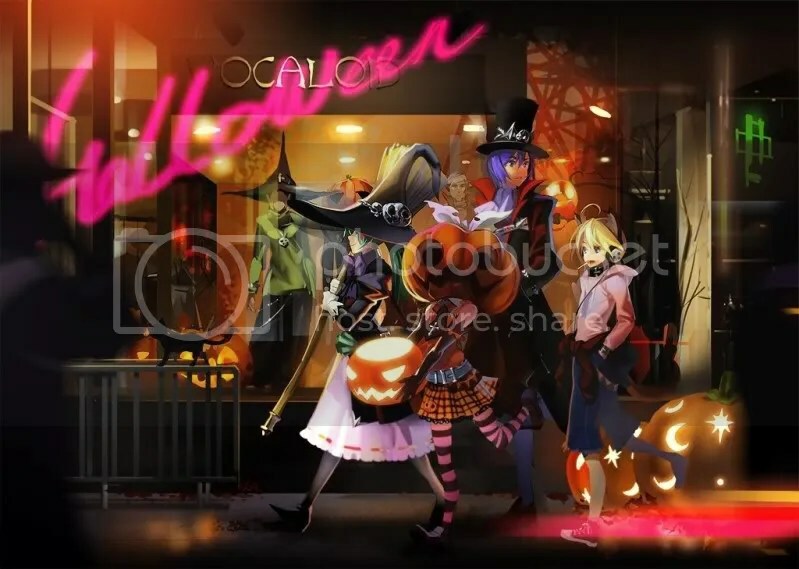 To celebrate, a delightfully creepy Vocaloid MAD post in which I share some of my favourite halloween-appropriate MADs, including one new one. Of course there’s a wealth of these, so if you know any other good ones, please post them in the comments! (Such as Luka and Gumi ones!) There’s likely a lot of new ones I don’t yet know about as I’m sadly a little more out of the loop with new Vocaloid songs right now. 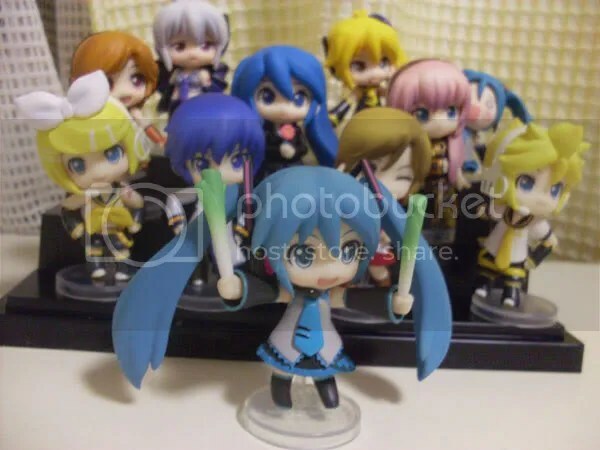 It’s time for a belated post about Vocaloids! I was planning to have this section for every week, however with exams approaching and internet download limit enroaching, it may be a while before I show the next one. I’ll try to showcase at least 3 MADs for every weekly Vocaloid post; however for my first one I’d just like the put the spotlight on one in particular. 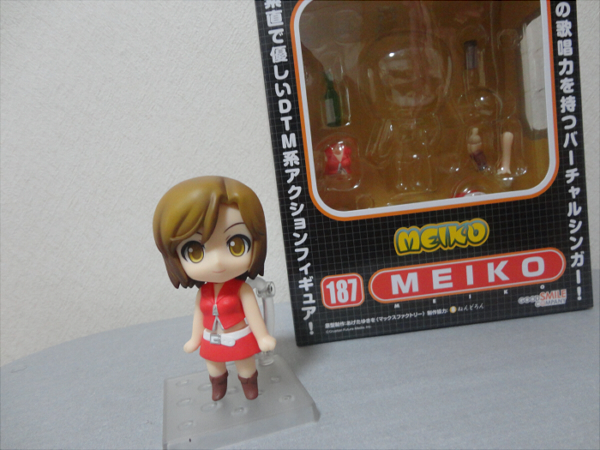 This lovely little video ‘Be Myself’ was gracing the weekly top 10 Vocaloid rankings a few weeks back, and stars the oft-forgotten and sadly underrated Meiko. Since she doesnt get a lot of MADs to star in, particularly of this level of quality, I’d like to share it. My thoughts on it after the cut.